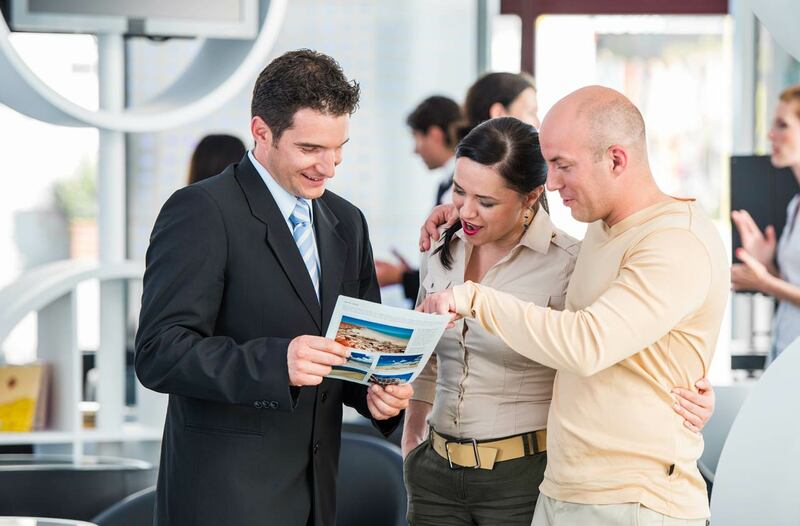 Before the internet put trip-planning tools at your fingertips, you might have popped into a travel agency to shop for airline tickets or flip through brochures. Now, online booking engines and review sites can spark vacation ideas and point you to everything from a cozy B&B to the best wine bar in a city. Follow this link to read more.